An inspiration to many for his style and prose, Lord Dunsany was a pioneer for fantasy fiction, inspiring such famous writers as H. P. Lovecraft, J. R. R. Tolkien, and Neil Gaiman, to name a few. 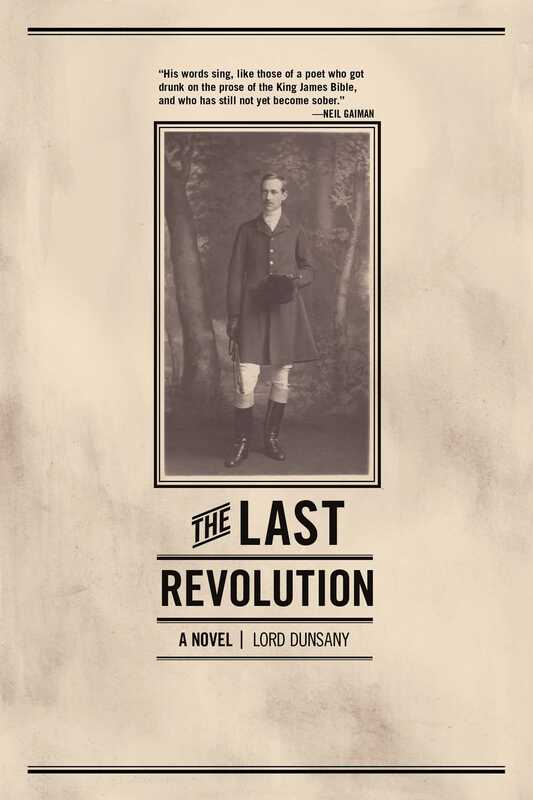 More than sixty years since its first publication, The Last Revolution is now once again available to readers. In a time before computers were a mainstay of our lives, Lord Dunsany tells the story, which takes place in England, about the revolution of self-reproducing machines. Known to have a profound distaste for the Industrial Revolution, The Last Revolution touches on a topic we know all too well today: What happens if the computers take over? Good morning Pender. I hear you have made a Frankenstein.” This is the line that narrator Pender hears from an inventor, and he is soon playing a robot in a game of chess. Pender’s mood changes when he realizes that the computer he’s facing has an intelligence far superior to his own. From the introduction of the robots, a tense atmosphere is noted as the robots fight for the attention of their owners. Will these machines be able to coexist with their household counterparts, or will they rise as one and take the first steps against humanity?